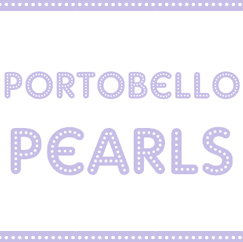 ...over at my nu blawg, Portobello Pearls! 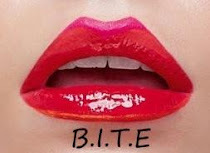 Go check it out for summery accessories, dresses, shoes and jewelery! i love the ffirst picture all the accessories are to die for! Ho ho ho I LOVE Primark!!! Amazing shoes!!! There's loads of lovely stuff in there right now, I have to fill my basket, halve it and then take a few more things out before I go to the checkout or I'd be bankrupt! i love primark !! !they really doo have lovely stuff ! and the jewelry is amazing. i love the shoes!!!! :) nice haul! I just did a Priamrk Haul too but I didnt see that GOld bracelet with the Anchors! :( I love it! I must say Primarks stuff is just getting better and better!